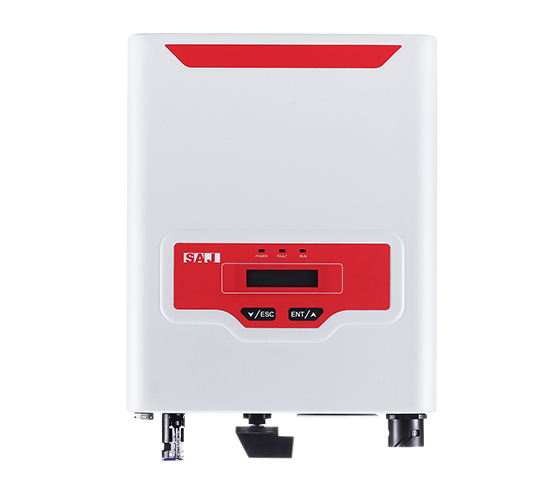 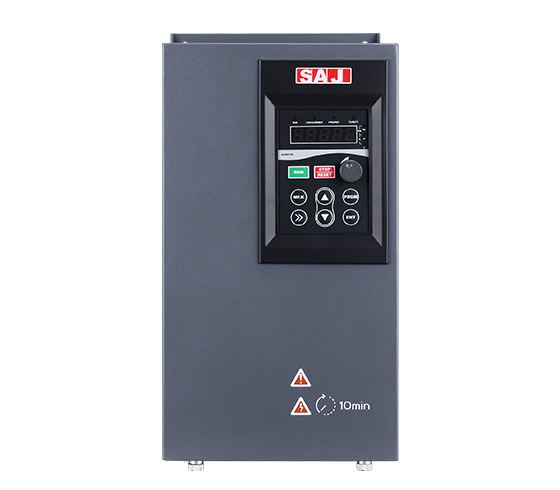 8200B Smart Pump Drive, with high IP54 protection level (dust and waterproof). 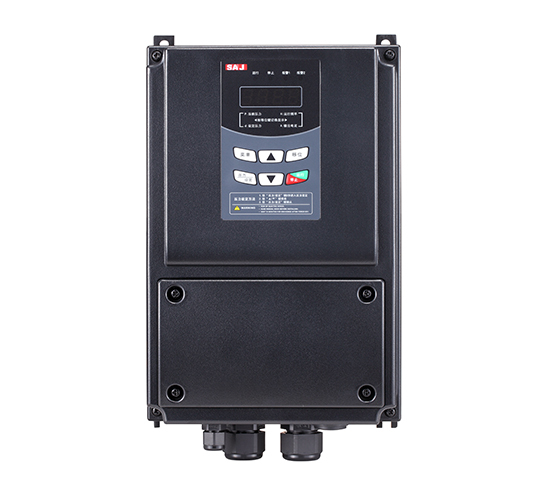 Adapt to a variety of sensor signals, such as pressure sensors, remote pressure gauges, pressure switches, etc., specified to pump control. 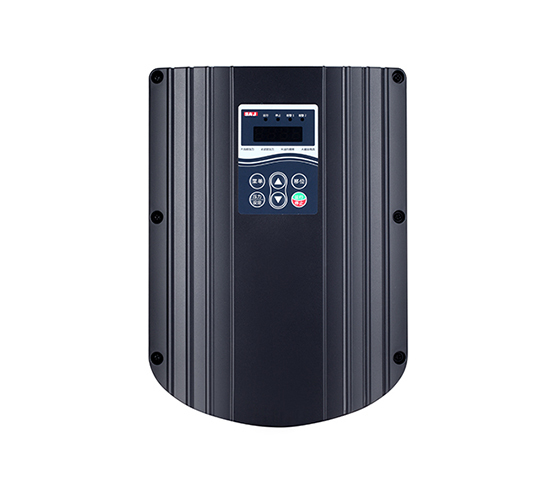 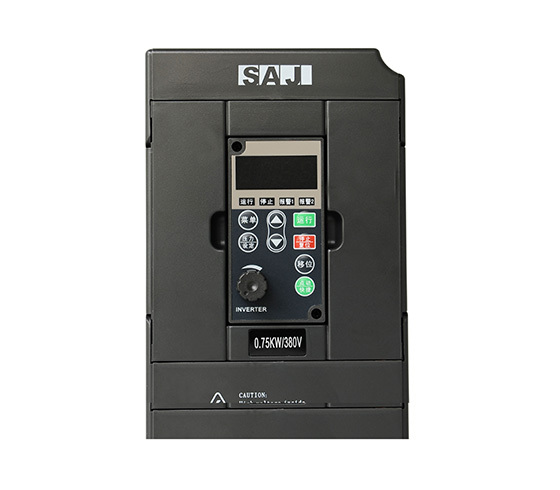 It’s characterized with easy installation, simple operation, stable operation, low noise, high reliability, superior cost performance, and can also automatically switch communication between multiple pumps. 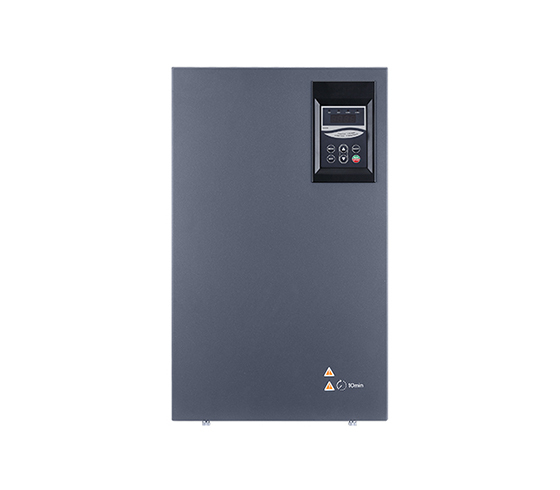 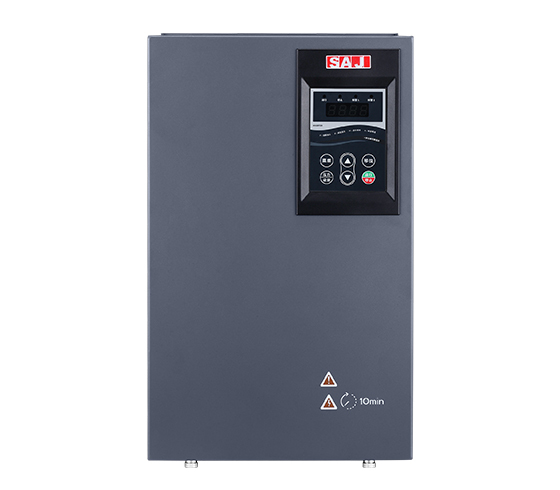 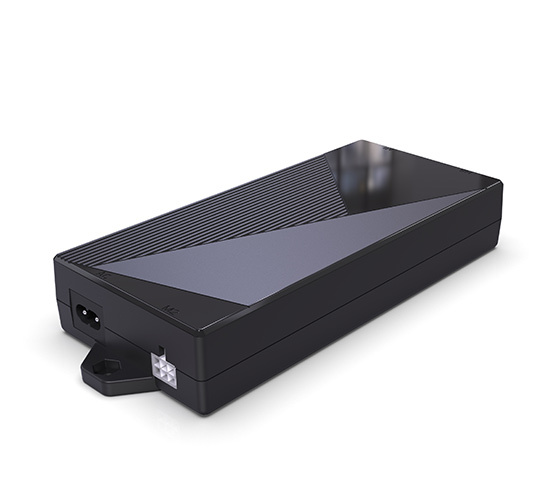 8000 b series enhanced frequency converter is in the 8000 general inverter products of the company, on the basis of optimization and launch a new product, its overall performance is a huge leap, general machinery of high performance speed control become the preferred product. 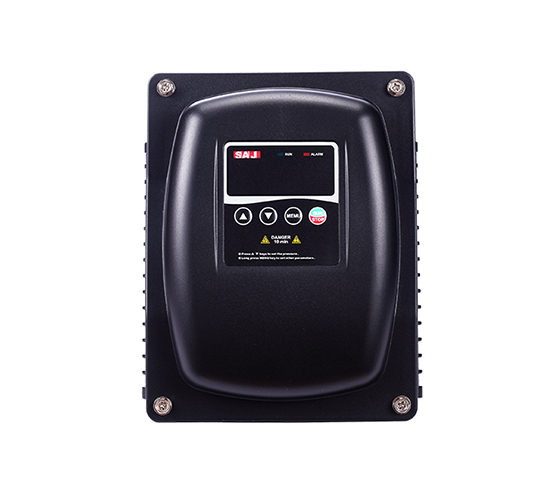 The 8000B frequency converter is suitable for the situation of heavy load and quick response, except for the conventional fan and pump.